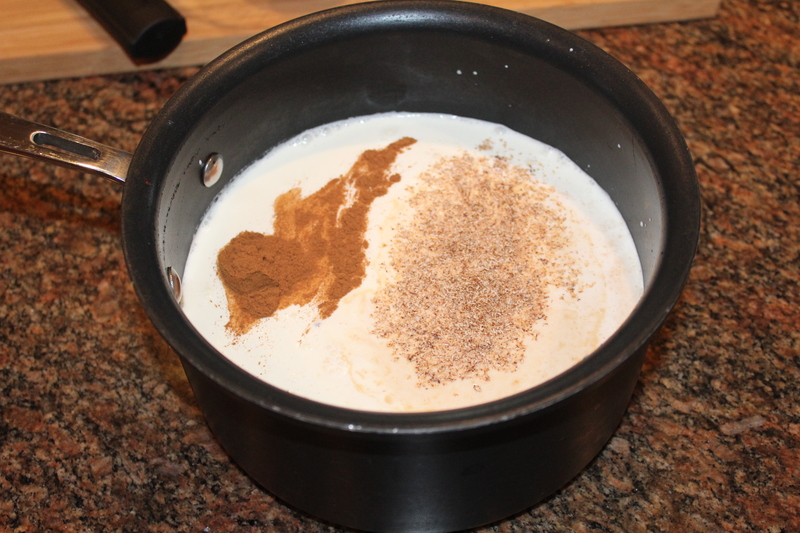 I love this time of year when eggnog finally arrives in the grocery stores, but this year I decided to make my own, after reading all the artificial colorings, flavors, etc. on the side of the carton. Not as convenient as opening the carton and adding alcohol, but definitely worth the effort, which really was not that much at all. 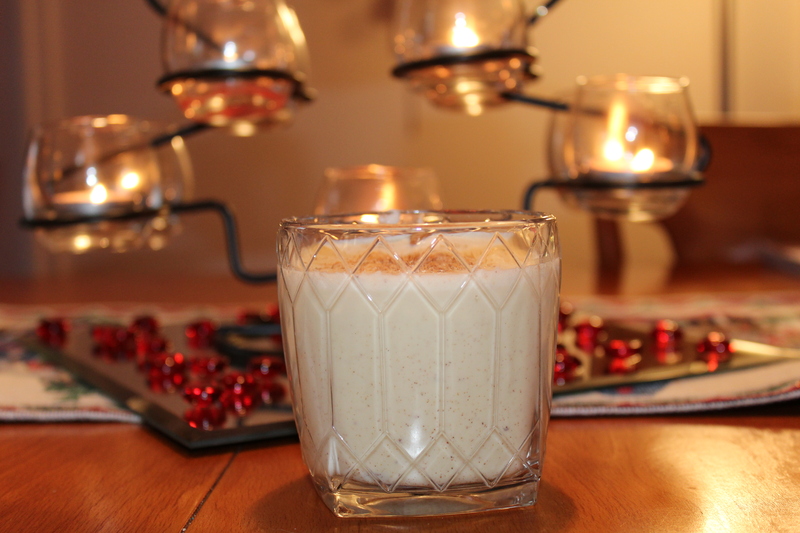 My homemade eggnog is not as heavy as the store-bought kind and just tastes fresher. And I can enjoy it year round! 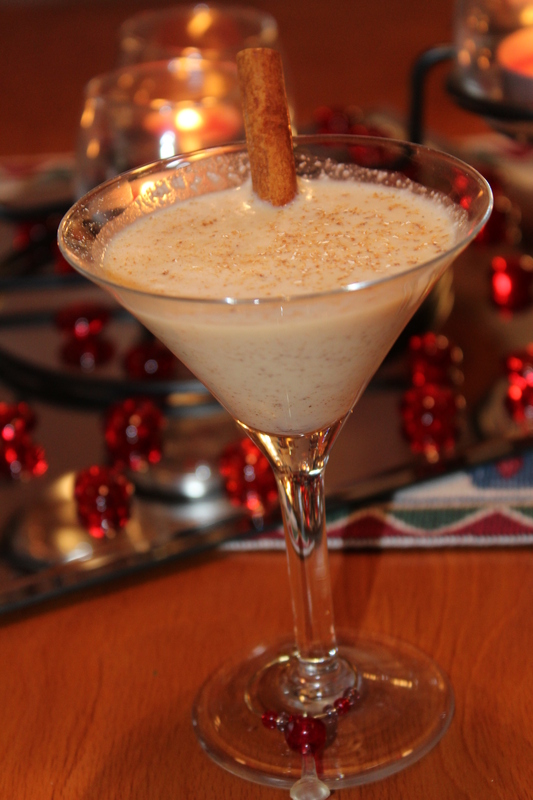 My biggest dilemma was what kind of alcohol to add to the mix, so I polled some friends on Facebook asking if they preferred rum or bourbon in their eggnog. The responses were mixed and I also received votes for adding brandy. 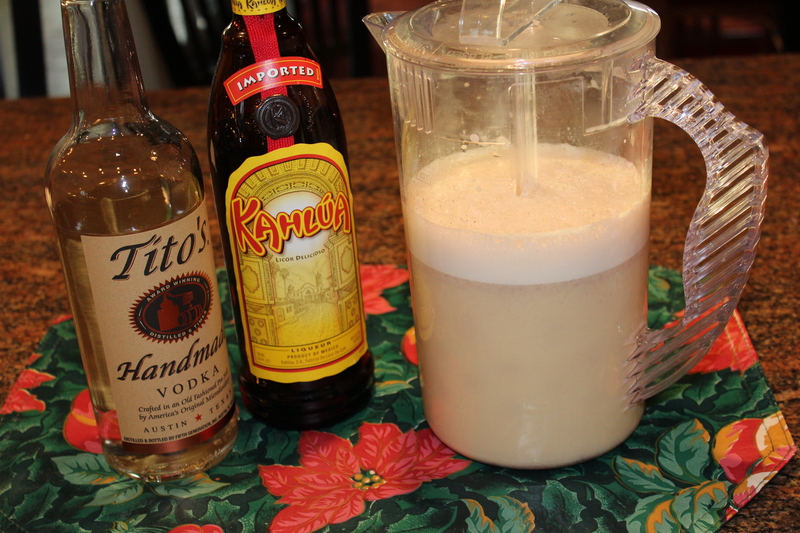 But the suggestion that intrigued me most was from my good friend Jill, who recommended I make White Russian eggnog with vodka and Kahlua. Great call, Jill – these were delicious! 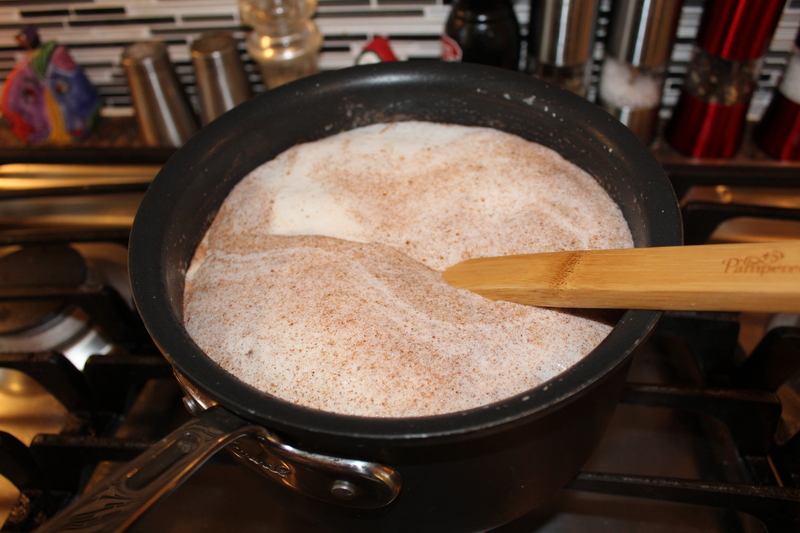 In a saucepan, whisk milk, cream, vanilla extract, nutmeg and cinnamon. Bring to a rolling boil over medium heat. Once boiling, remove from heat and begin cooling on your counter. 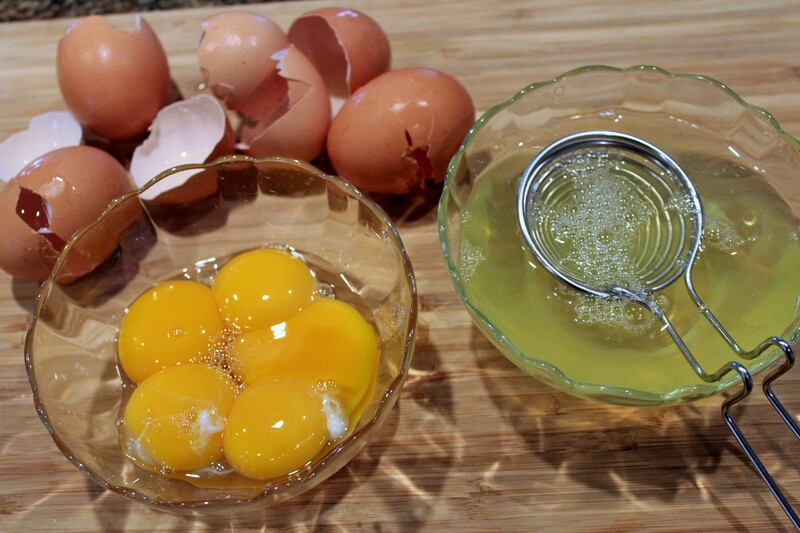 Using an electric mixer, beat the egg yolks and sugar until thickened (this will take a few minutes). 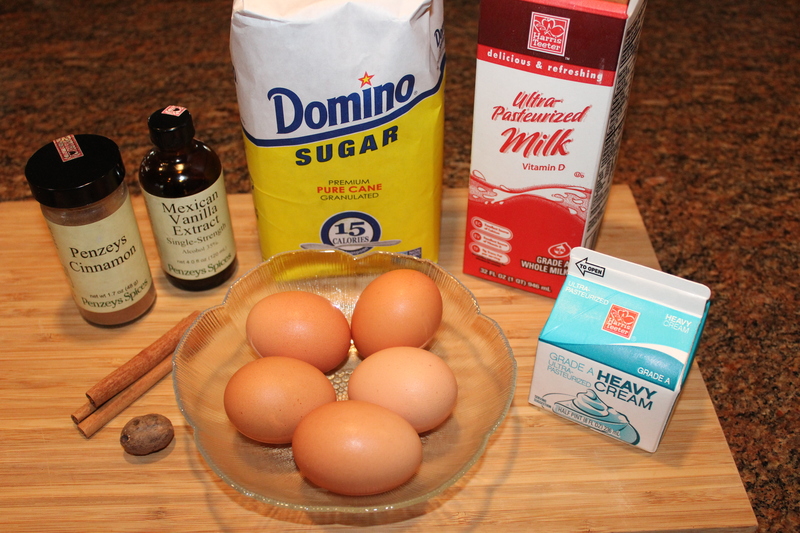 Add the milk a cupful at a time, until the mixture is combined and smooth. 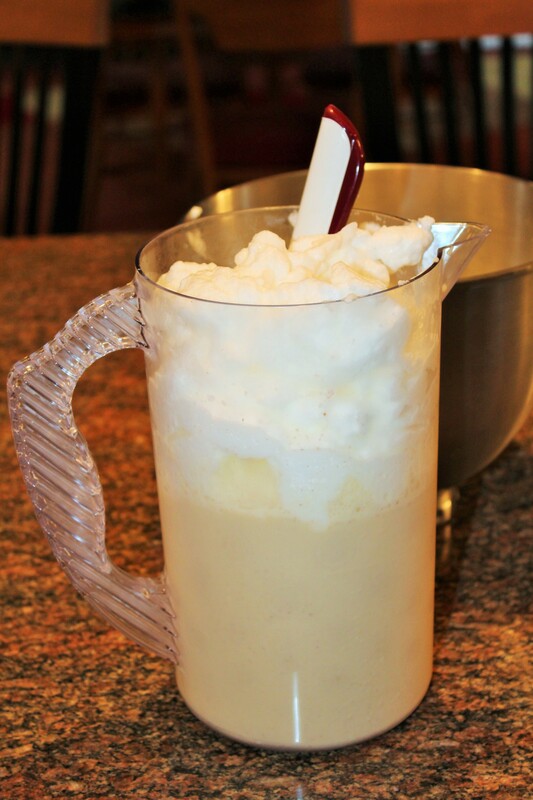 Stir in your choice of alcohol, and refrigerate for several hours. 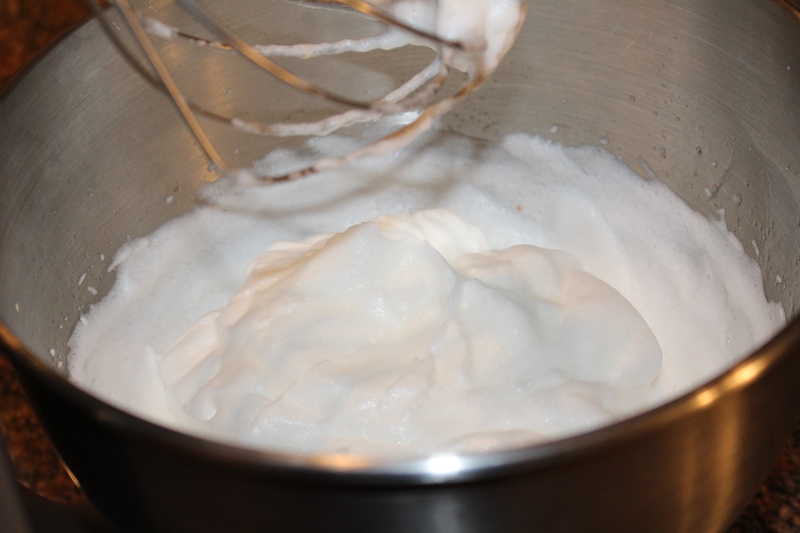 Before serving, beat the egg whites in a large bowl or stand mixer until soft peaks form. 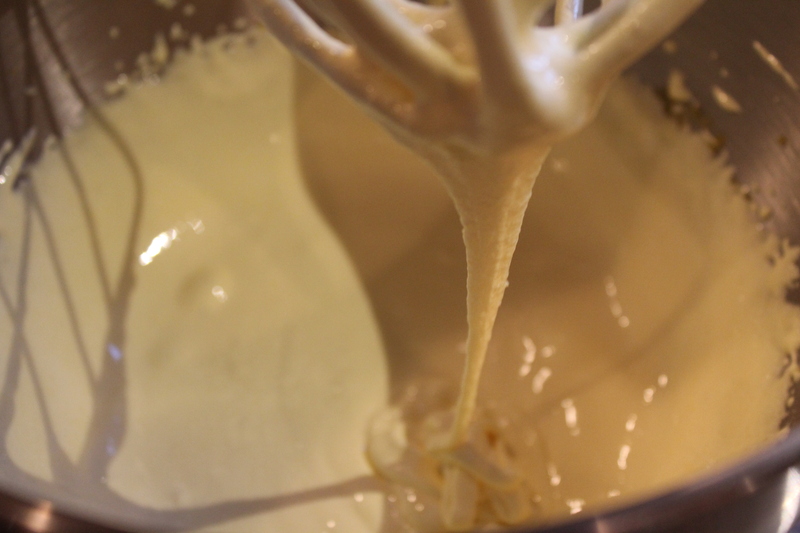 Gently fold the egg whites into eggnog until combined. 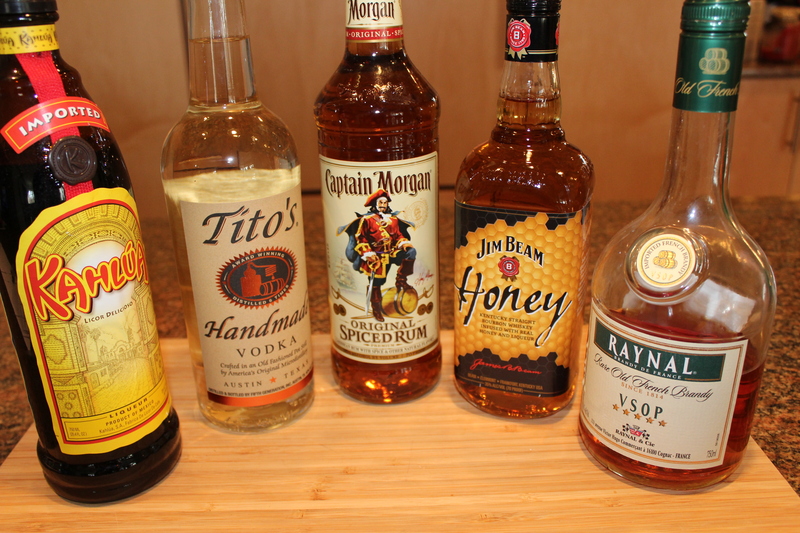 You may want to add more alcohol at this point – your choice! Garnish with freshly grated nutmeg and cinnamon sticks. This will keep in the refrigerator for 3 to 4 days. Cheers! This entry was posted in It's 5:00 Somewhere, Pampered Chef tools, Recipes and tagged eat drink and be merry, Eggnog recipes, it's five o'clock somewhere, Kel's homemade eggnog recipe, Kelley Chisholm recipes, Pampered Chef egg separator, Pampered Chef Quick-Stir pitcher, White Russian eggnog recipe. Bookmark the permalink.